#TheSector: How many members are in the average governing body? Ever wondered how large the average governing body is? 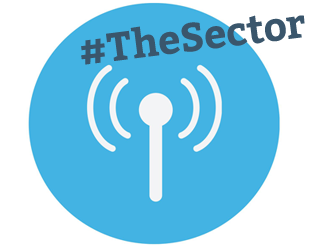 This week’s #TheSector reveals all! Do you think governing bodies would be more effective if they were larger?